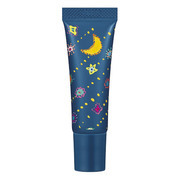 This is a real gem, and that means a lot coming from someone like me, who's totally unable to stick with the same brand for long. I've bought Lip Maximizer so many times. 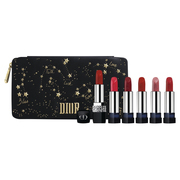 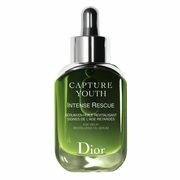 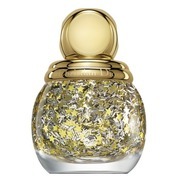 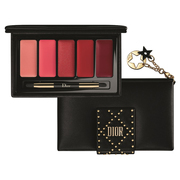 It's not like I'd die without it, but when I'm running low, it sends me running to a Dior counter. 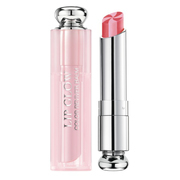 Just from that, you can definitely tell IU like it. 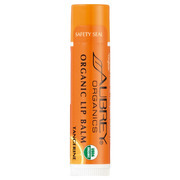 At first, it starts to tingle a bit after you apply it, but once you're used to it, that doesn't happen anymore. There are days when I don't wear lipstick, just Maximizer. 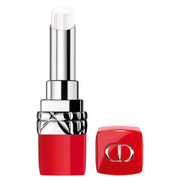 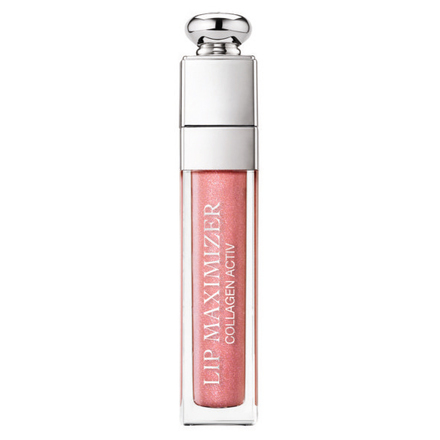 It doesn't have much color, it just brings out my lips' natural color, plus a nice glossiness. 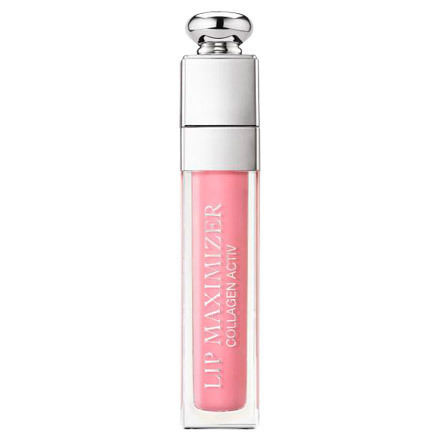 I also use it a bit as a lip base to cut down the color of lipsticks that turned out to be too heavily colored, since Lip Maximizer tones it down to a softer pink color. 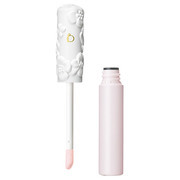 Also, the price is fairly reasonable, so when I need to give someone a little gift, I get this a lot. Since it's not tinted, most people like it. This is one product I have no regrets about buying. 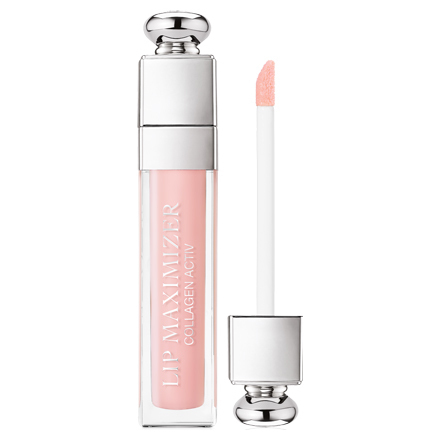 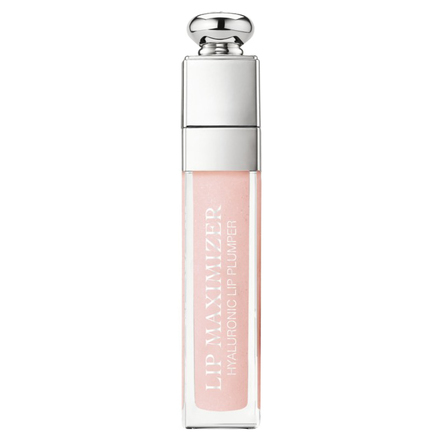 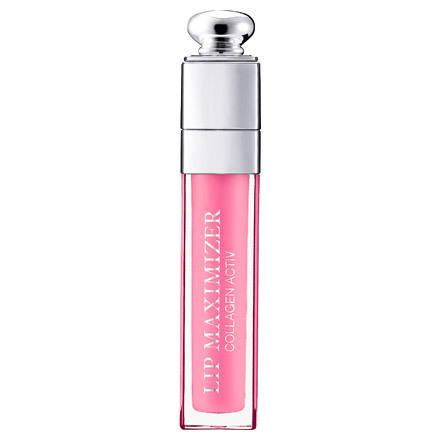 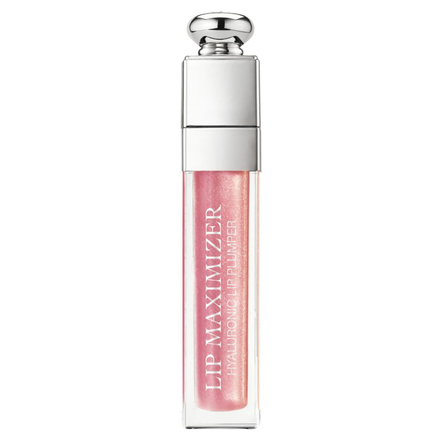 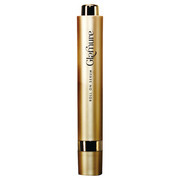 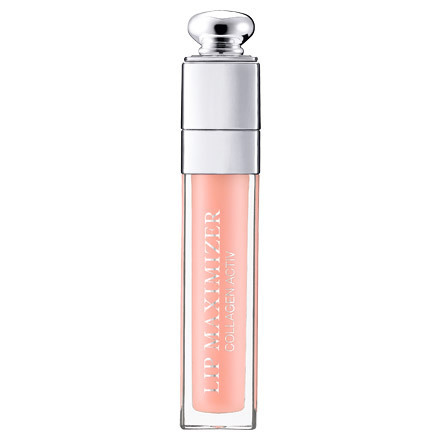 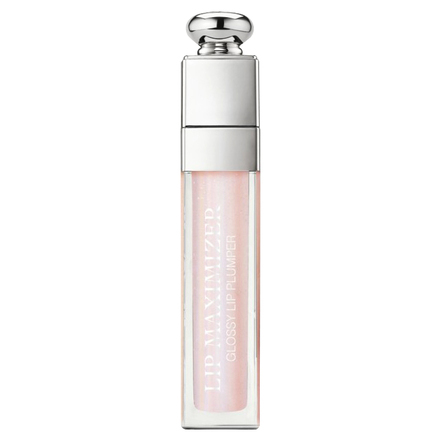 This lip gloss includes hyaluronic acid and collagen to support collagen formation within the lips. 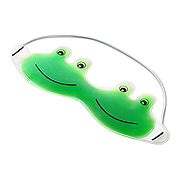 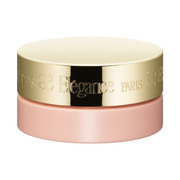 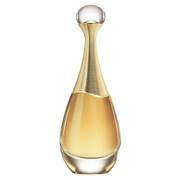 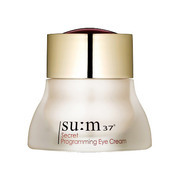 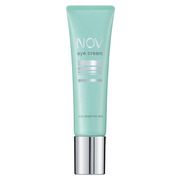 It boosts hydration and plumps from within for a more voluptuous appearance. 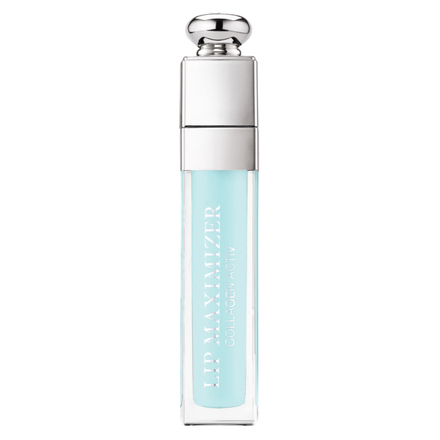 Fresh mint flavor.